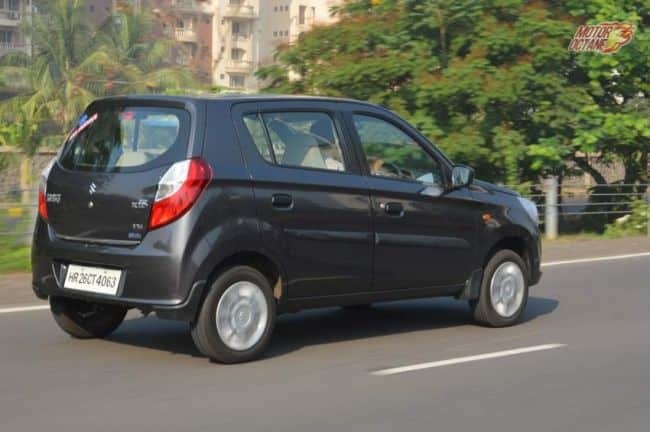 Tata Motors is now offering the Tiago AMT on the XT variant. This variant is called as the XTA. This is the mid-variant and it will have all the features that XT variant offers. 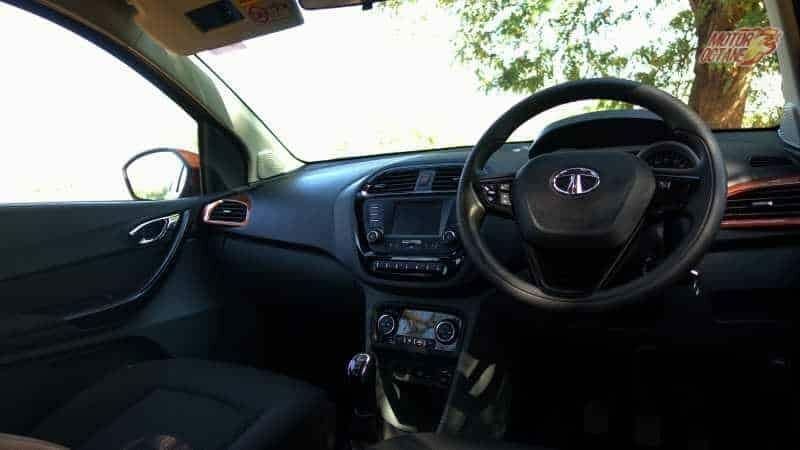 This will make the XTA a more affordable option for many looking at getting a car that is more affordable than Tata Tiago was sort of a revolution in the hatchback space, when launched. The entire package was so attractive that it immediately attracted buyers towards it. 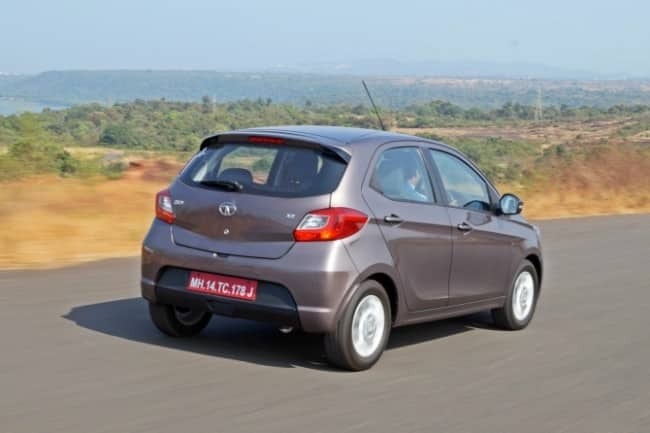 The Tiago is a much improved car over earlier Tata cars. This is an all new car at is designed from scratch. It is an all new product. This comes after a long time from Tata. It is well packaged and hence becomes a compelling buy. The New Tata Tiago 2017 is a subtle looking car, but is a winner when it comes to its price point and the features it offers. Is the new Tata Tiago 2017 a worthy buy? Is it built to be reliable? 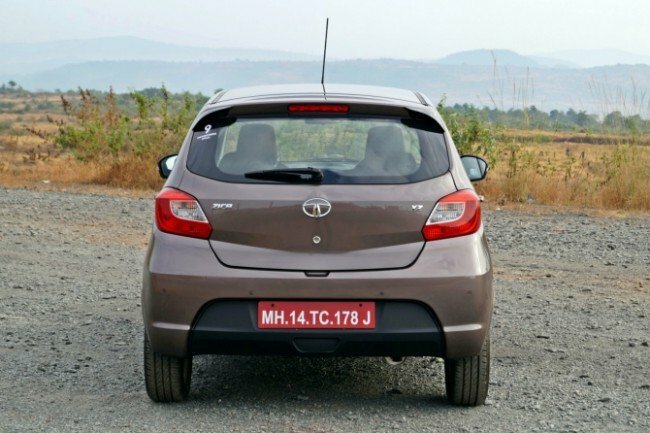 We tell you in our detailed Tata Tiago Review. Pricing of the New Tata Tiago 2017 is its high point. The price is very aggressive. 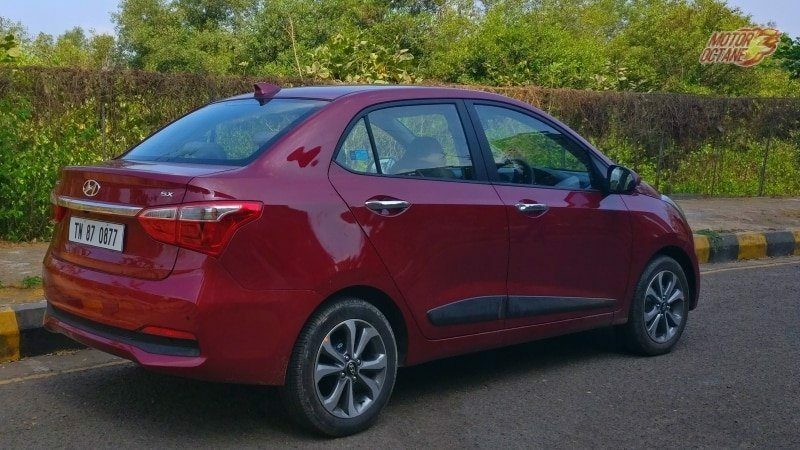 The Tata Tiago has been a strong contender in terms of overall product, but with the pricing, it steals the show. Buyers get a lot of variant options in the Tata Tiago. Tata Tiago has aggressive pricing. This makes it a great option to consider in this segment. We have even done a detailed video on the Tata Tiago, a new long term video and even done multiple comparisons of this hatchback. The New Tata Tiago 2017 is based on an all new design theme. Not only is the hatchback stylish, it is proportionate too, which adds to its beauty. 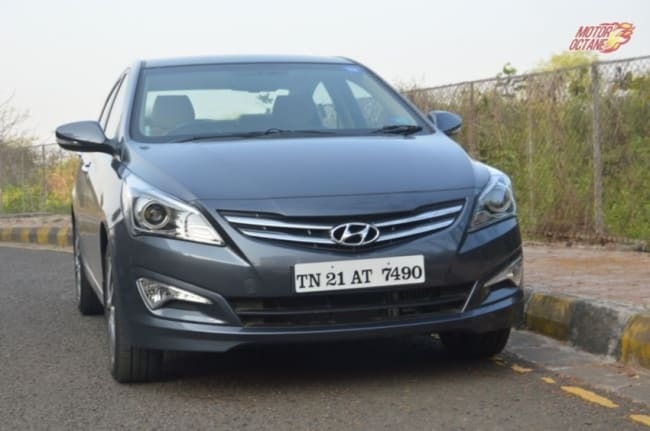 It has a pleasing humanity line on the front grille and the sleek headlamps go well with it. 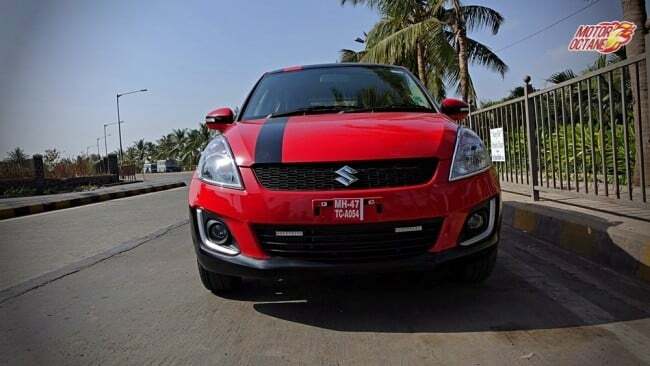 Extra flair is added by the chrome surrounds on the fog lamps. 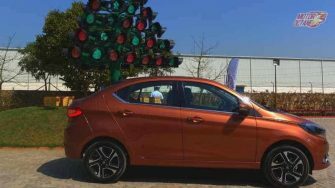 The New Tata Tiago 2017 looks attractive in bright colours. However, in regular subtle shades, it may not attract a lot of attention. 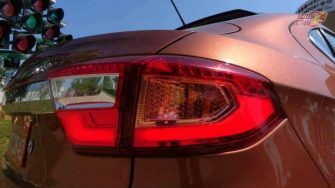 The lines on the Tata Tiago are crisp though and continue all the way to the rear. The rear is also all new and stands out. There is a neatly integrated rear spoiler with black coloured edges. 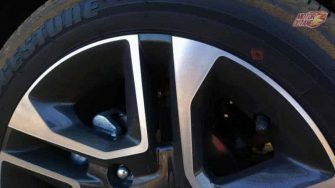 The wheel size though small, offers a good ride and helps in extracting better mileage. The striker blue in the New Tata Tiago 2017 is an amazing colour, which isn’t seen very commonly. This is the most stylish and appealing colour. However, sunburst orange is the company’s communication colour. The New Tata Tiago 2017 comes in petrol as well as diesel engine options. The performance of both these engines is decent and are at ease in the city and also the highway. The petrol engine is a bit noisy and has some vibrations too. Otherwise, this is a good engine to consider. The diesel surprisingly is quieter and peppier than the petrol. A five-speed manual transmission drives both these engines. 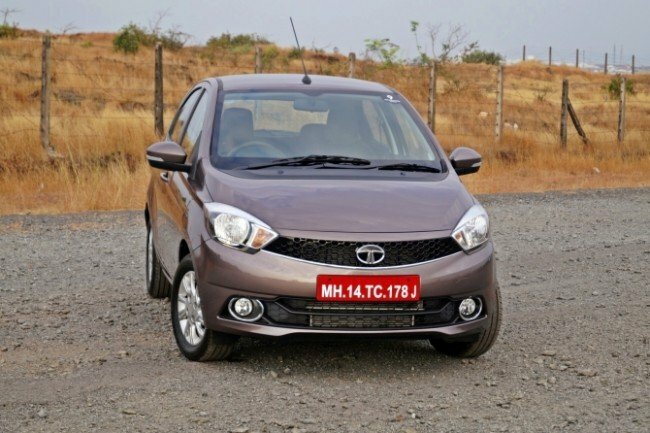 The New Tata Tiago 2017 will be getting an AMT soon. This will be on the petrol version though. There is even an Eco mode on both the engines. 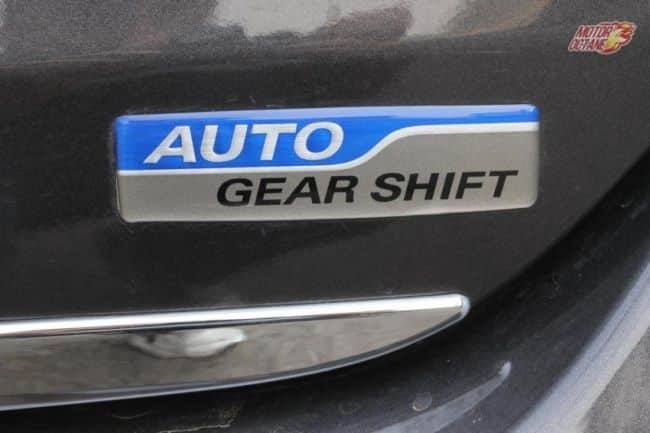 This mode helps in deriving a better fuel efficiency. 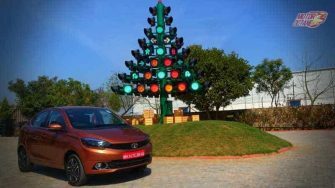 The New Tata Tiago 2017 diesel also has two modes – Eco and City. 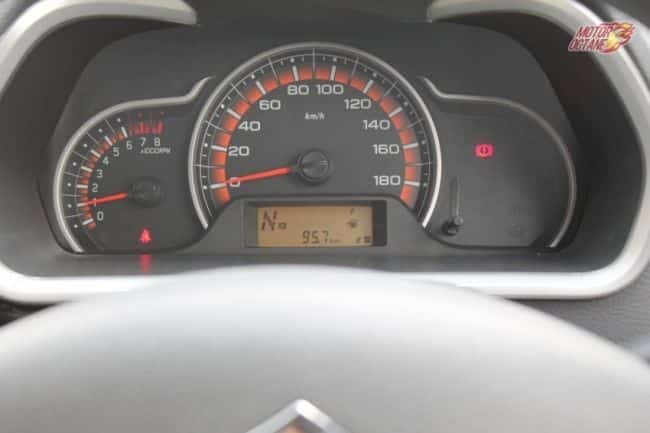 The petrol engine has a fuel efficiency of 23.84km/l and for diesel it is 27.28km/l. Both these are as per the ARAI cycle. 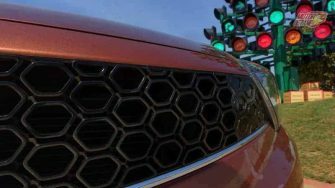 The Tata Tiago 2017 will compete with the new Maruti Celerio 2017, Maruti Wagon R and the New Hyundai Grand i10 2017 in the true sense. It has still done a better job than the others. We have done a comparison of the three and Tiago comes out as a clear winner. 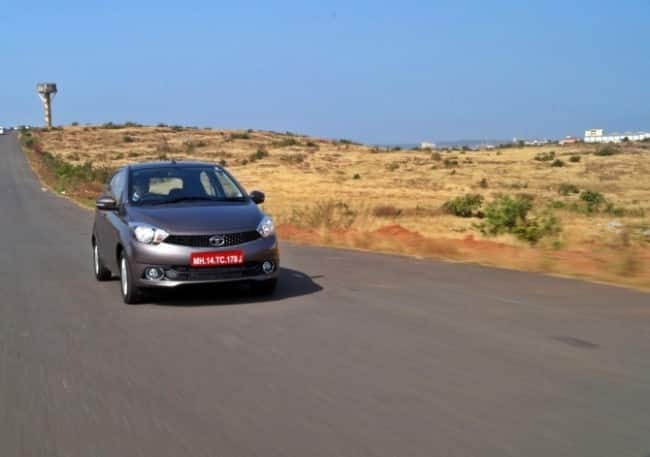 Tata Tiago is an exciting product and a good value for money too. This is what makes an amazing product to consider. This is what makes it a better option to procure. 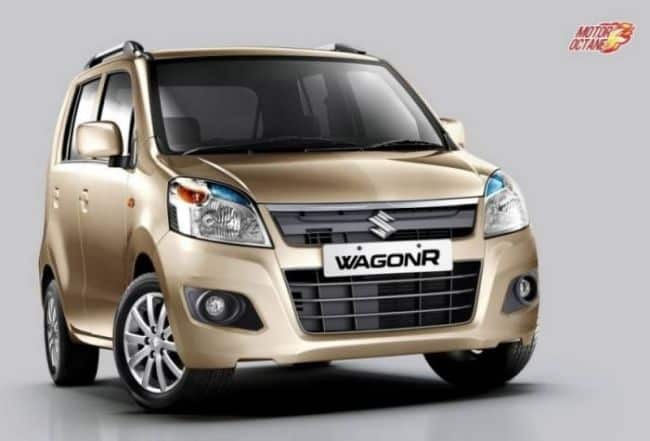 The Maruti Wagon R is being offered at a discount of INR 55,000 in Bengaluru. The discounts offered is INR 25,000 in Delhi and INR 50,000 in Pune. There is a one year free roadside assistance also being provided. There will be an increase in its discount as and with time. The new-generation Wagon R is in the making and the company is looking at getting it sometime next year. This is when we expect the discounts on this tall boy will go up. As the Renault Captur launch is closing in, Hyundai has quietly made a few changes to the Creta. The new French SUV will be up against the Creta. 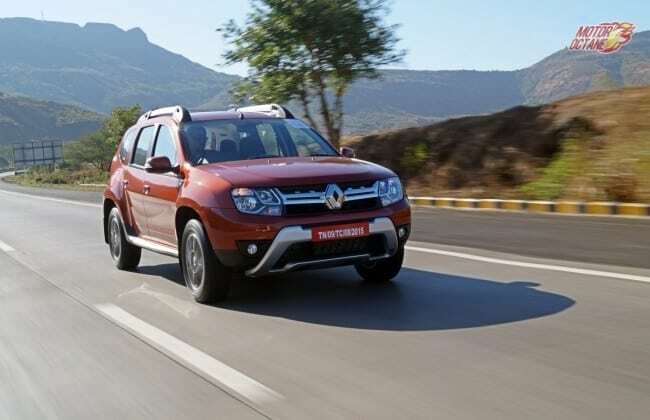 It is stylish, looks premium and is built on the same Duster platform. There will not be diesel automatic in the start though. First is the addition of an all new colour, Earth Brown. This is made available with single and dual tone options. The Red Passion colour does offer the dual-tone roof option. The Pearl Beige colour has been discontinued. There will be a change in the colours on offer. 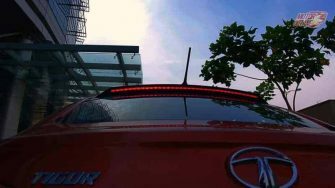 This is a new change on the Hyundai Creta 2017. Moving on to the interiors, the SX+ dual tone variant comes with Luxure Brown interiors. This means addition of black and brown fabric seats with contrast stitching. The steering wheel and even the gear knob get brown stitches on it. Hyundai Creta 2017 gets some added features which makes it a better set of features and more options. 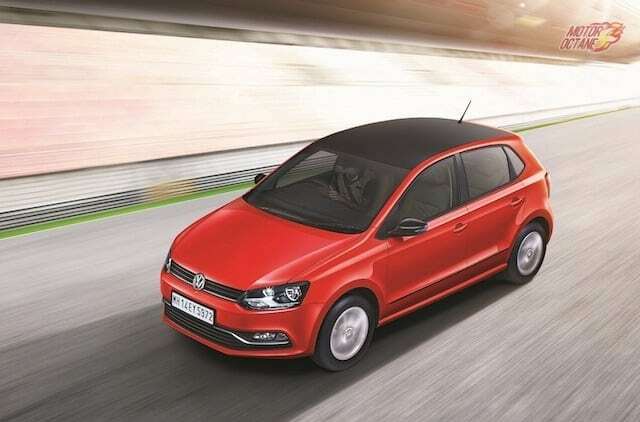 The Volkswagen Polo is now available with discounts upto INR 60,000. This discount is available at dealerships in Mumbai. The discount is an attractive one and at this price the Polo is a good buy. The Volkswagen Polo is offered with ABS across all the variants, as a standard feature. This is the most affordable VW car in the country at the moment. Volkswagen is focussing on safety to carve a niche in the car segment and differentiate itself from competition. Read on further for our review of the Volkswagen Polo. Volkswagen Polo looks like a good option to consider and an exciting hatchback especially for the GT TSI variant. When you think of aerated drinks, Pepsi and Coke are the first two brands that crop up. While there are other brands, which came, stayed and went from the market, these two remained at the top. Similarly, Honda has a brand recall when you think of Japanese manufacturers. Honda has been very successful with the City brand and it is still the best seller in the mid-size premium sedan segment. 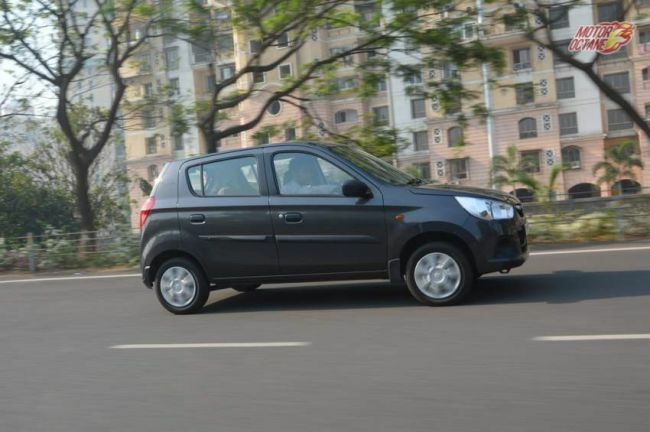 The Jazz also is a premium brand of hatchbacks. How good is the Honda Jazz 2016? Is it a worthy buy? We find out in out Honda Jazz 2016 review. 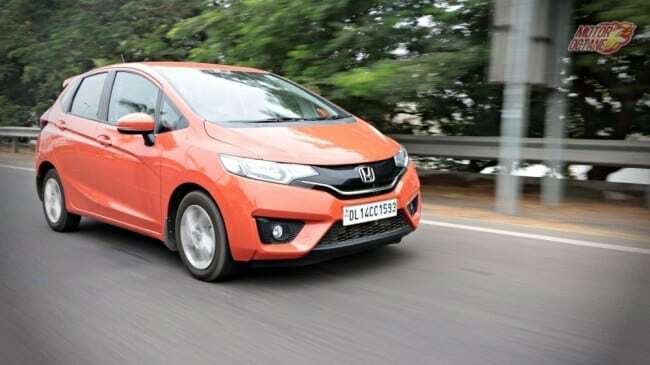 There is discount on the Honda Jazz. For Mumbai, the discount is for INR 35,000. Honda Jazz 2017 is a premium hatchback that has been doing good numbers and it looks stylish. 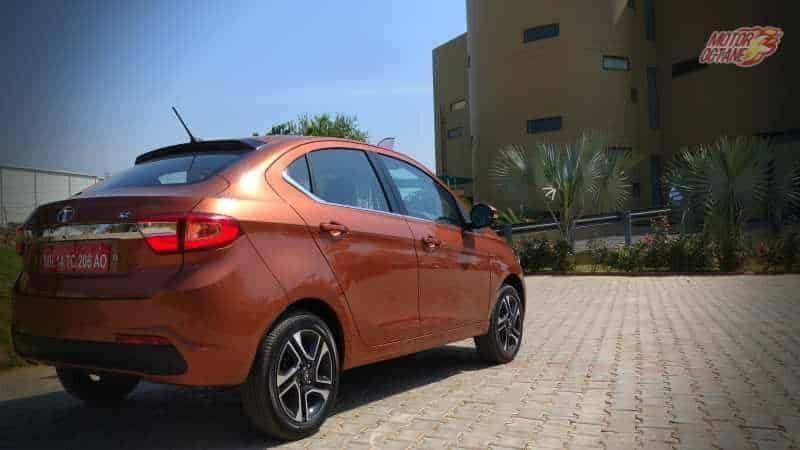 The Tata Tiago is now available at a discount of INR 18000 in Bengaluru. In Mumbai, the discount is around INR 13,000 and INR 12,000 in Delhi, NCR. 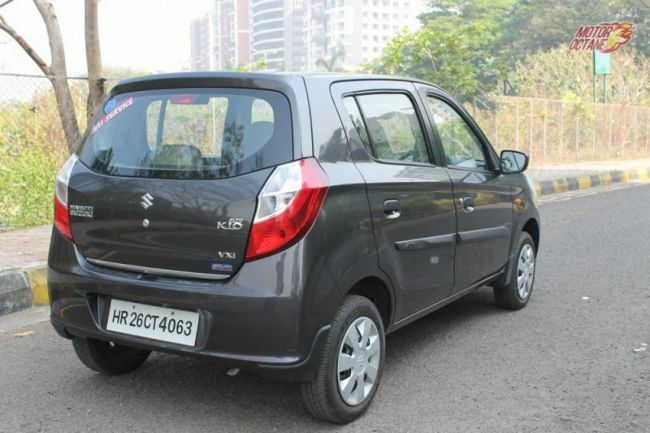 The discount on a newly launched car is always desirable and makes it slightly better value for money. 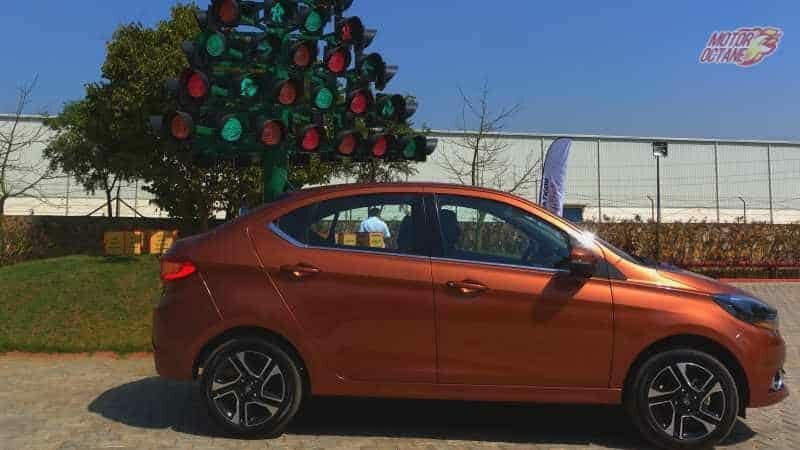 The Tata Tigor shares the same platform of the Tiago, but it has undergone multiple changes. Be it design, length, wheelbase, design and even features. So there are multiple changes on the Tigor from the regular hatchback. These are similarities too, but these are minimal. There aren’t a lot of same bits in both the cars. The Tigor has 50mm longer wheelbase and this makes the rear door longer. 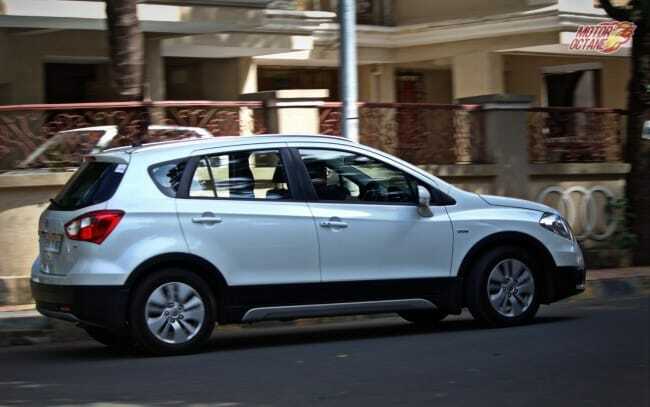 The front resembles the Tiago but then the front grille has a different design, it gets smoked headlamps. The front fog lamps are different. Then the side profile looks different as the sporty back looks stylish and the rear also looks different. The tail lamps even have LEDs and the rear spoiler gets LEDs in them too. 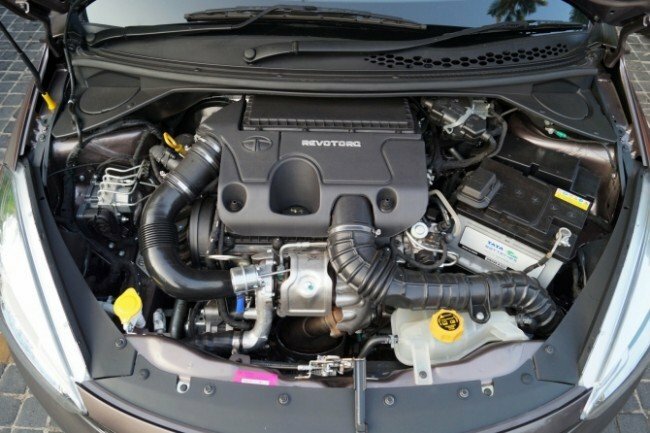 In terms of engine, there is the 1.2-litre Revotron petrol engine This engine produces about 84bhp of power and 110Nm of peak torque. The diesel is a 1.05-litre engine that churns about 70bhp of power. Both these engines come mated to a five-speed manual transmission. If you look at the prices and compare the Tigor with the Tiago, it is a lot more expensive. However, the moment the comparison is made to the other compact sedans, Tigor appears to be way more cheaper. The pricing is competitive, but we won’t call it to be aggressive enough. There shall be four trim levels on the Tigor. XE, XT, XZ and XZ (O). Both these shall be offered on the petrol and the diesel engine. In terms of styling, there isn’t a major difference in the fascia. 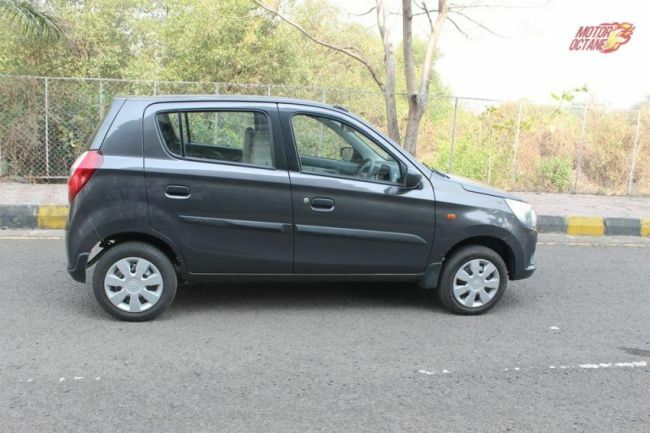 Well, it resembles the Tiago to a great extent. There is a sleek front grille along with a black honeycomb mesh and smoked out headlamps too. The round fog lamps have chrome surrounds. The wing mirrors are blacked out as it matches with the roof too. 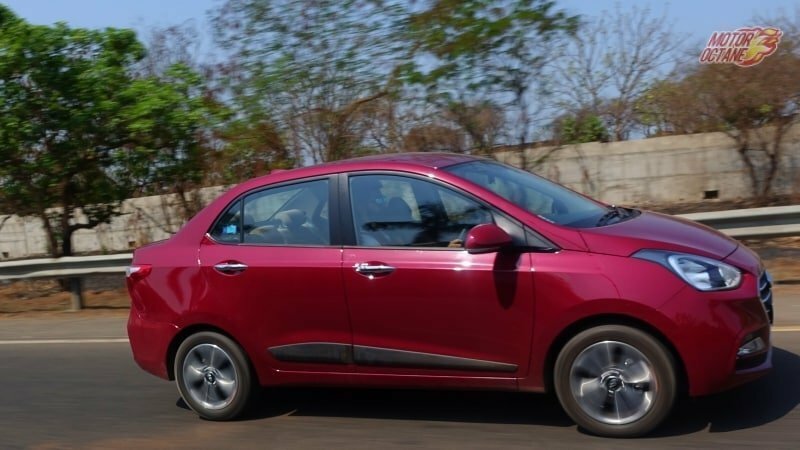 The Tata Tigor feels more like a notchback. Where it stands out is that it looks different. That is one of the strong points for this sedan. 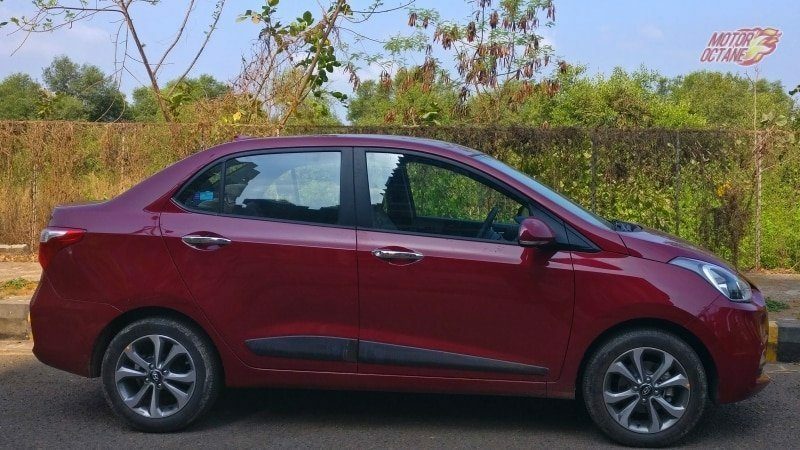 While, most of the compact sedans are more of a compromise in design, the Tata Tigor does it the other way. 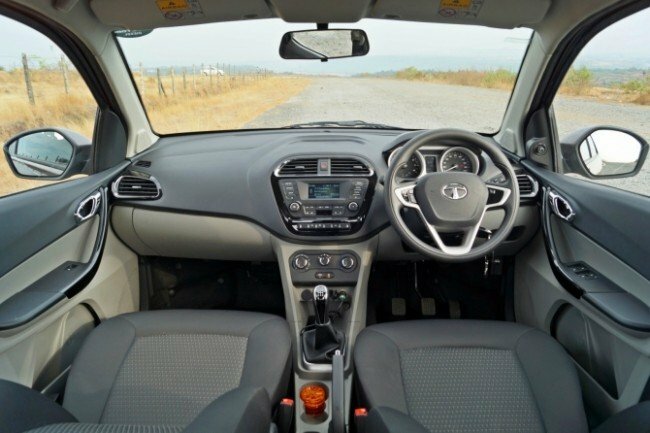 It is on the inside that the Tata Tigor looks similar to the Tiago. 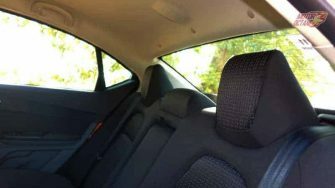 The interiors are all black, when compared to the Tiago, which is black and grey. 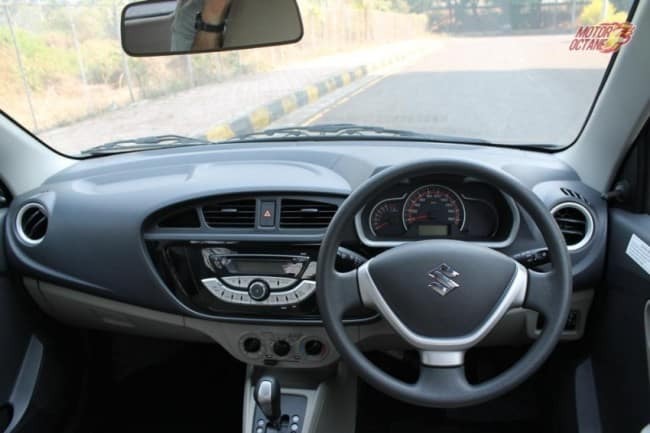 The Tata Tigor has the same signature three spoke steering wheel with controls for music and voice command. There will be the same instrument cluster too. This displays average speed, distance to empty, fuel efficiency and instant fuel efficiency as well. The driver information system is new. As the wheelbase of the sedan has seen an increase, it has much better rear knee room. This enhances the comfort too. 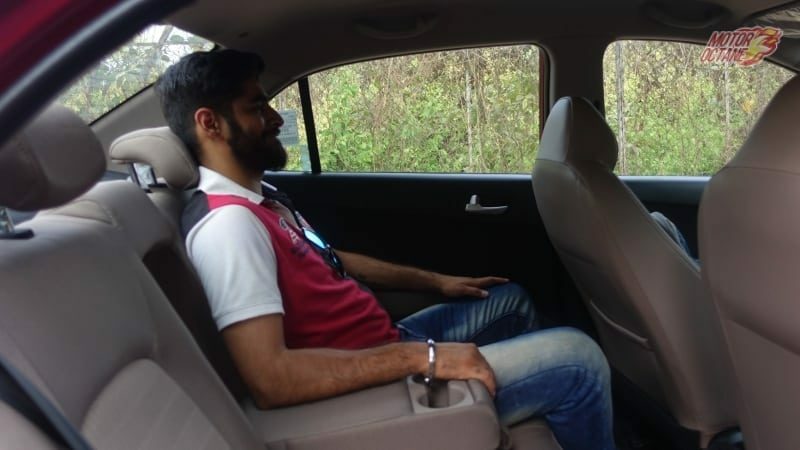 At the same time, Tata Tigor even gets a rear arm rest with two cup holders in it. The boot space at 419 litres is certainly one of the largest in the segment. This makes the Tigor a highly practical compact sedan. 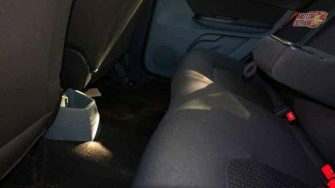 There will even be climate control, which isn’t offered on the Tiago.The rear seat on the Tata Tigor has centre armrest too. There is even JukeCar app that has been built only for Tata vehicles. The touchscreen system will be there and this will even get reverse parking camera. The air-vent colours may come colour coded. 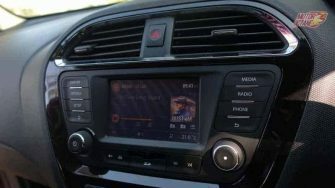 The panel surrounding the AC vents and the centre console has an option to be changed to any colour that is available. 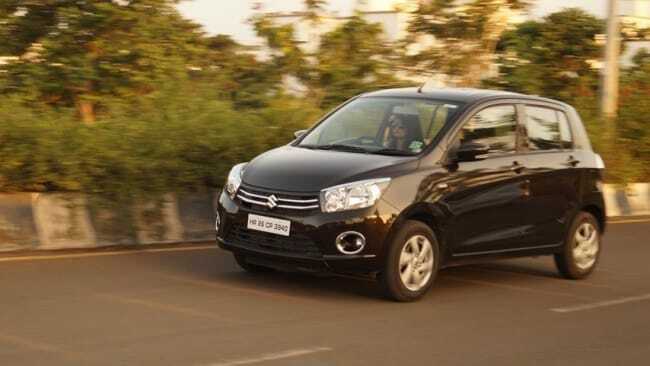 Also Read: New Maruti Suzuki DZire in the making. We have the images too! 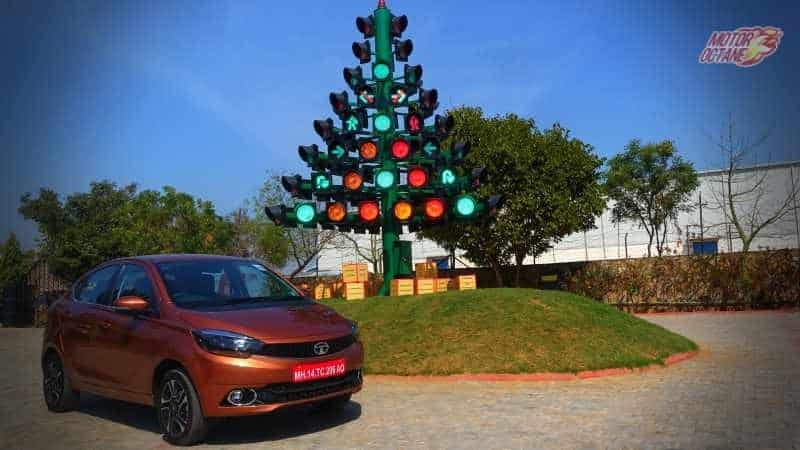 Tata Tigor will be competing with the Maruti Suzuki Swift DZire, Hyundai XCent, Chevrolet Essentia, Honda Amaze facelift and the Ford Figo Aspire. 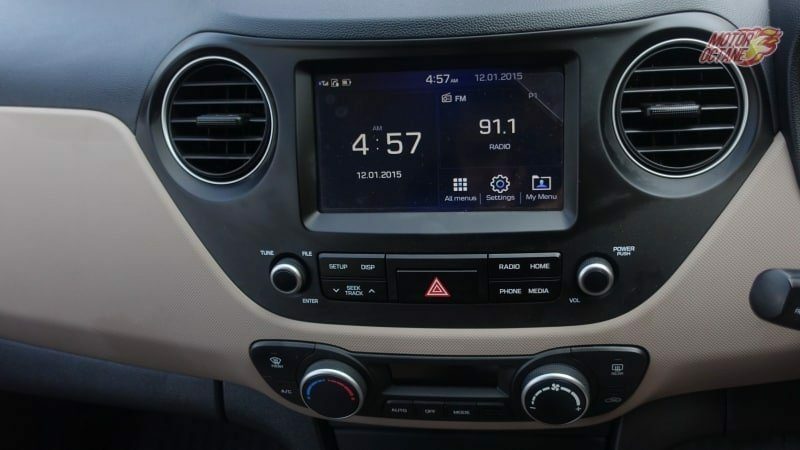 The Tata Zest will be another competition product as well. However, the Zest will be a tad more expensive than the Tigor. Tata Tigor is an exciting compact sedan as it offers more features and looks so cool. 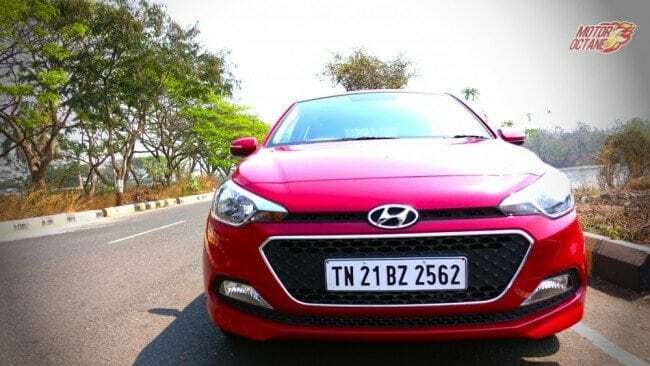 Hyundai Elite i20 2017 will get some changes. There are some discounts on the Elite i20 2017. In Mumbai the discount is for INR 24,000, Bengaluru has INR 16,000 and New Delhi the discount is INR 35,000.The changes are majorly for variants. The lower variants gets more features, which makes the lower versions a better value for money. The lower trims like Magna and Sportz have additional features. What are the changes that other variants have? There is a discount of INR 25,000 on the Elite i20, on some variants. 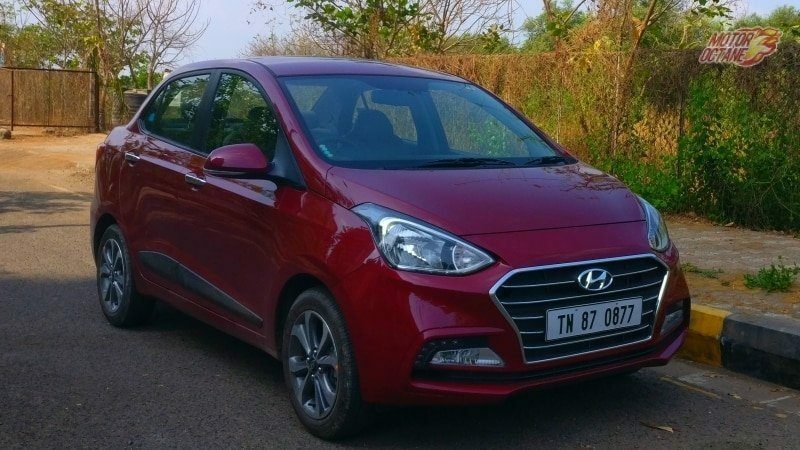 There are several changes that have been made on the Hyundai Elite i20 2017 as the lower variants get more bells and whistles. A new Asta Dual Tone variant has also been added. 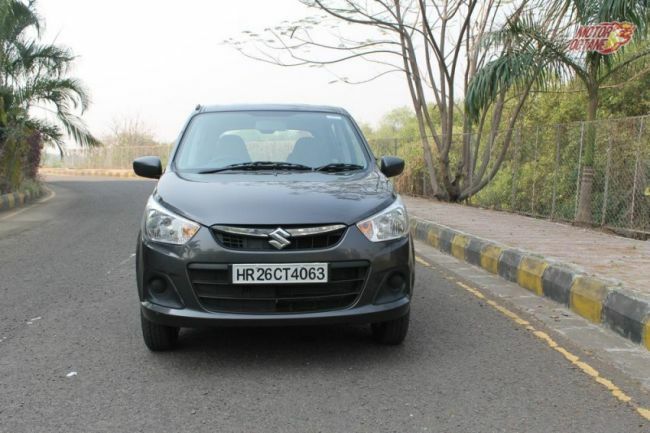 Read our detailed review and also know all about this premium hatchback. If you are looking buying yourself an Elite i20 2017 in Mumbai, Pune, Bengaluru, Hyderabad and Delhi. 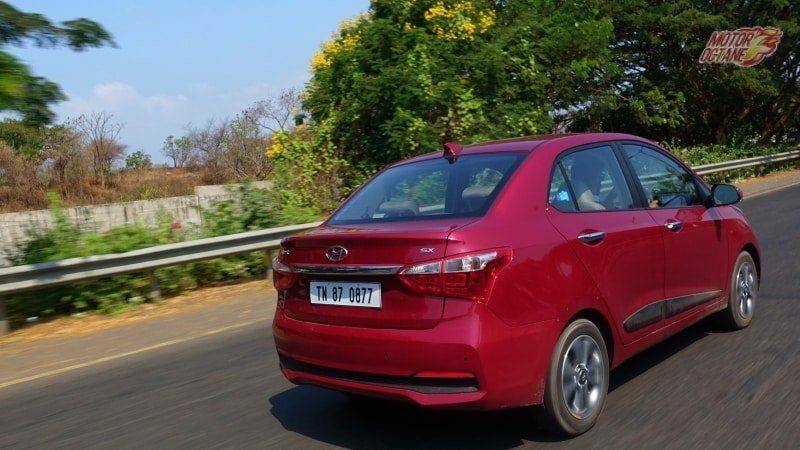 Hyundai Elite i20 2017 gets some additional features, which makes it fresh enough and at par with the competition. 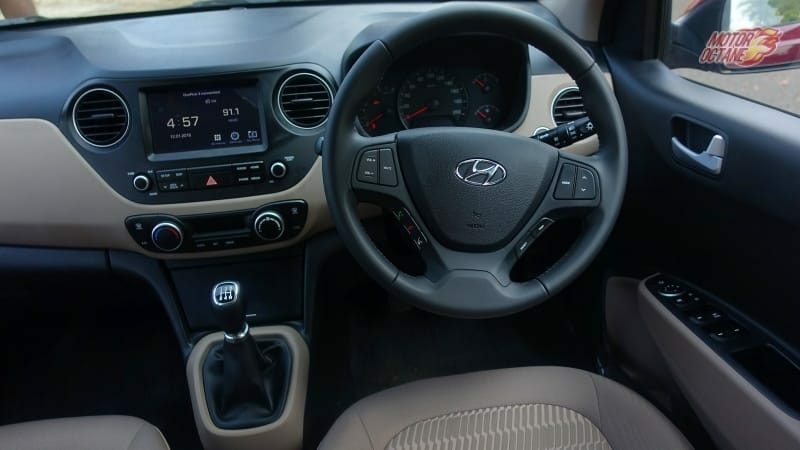 The i20 is a good option to consider. 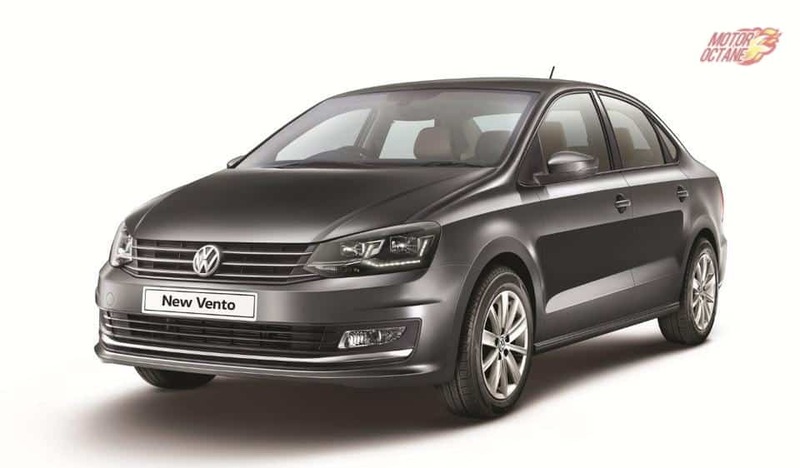 The Volkswagen Vento is available with a discount of INR 70,000 in Mumbai. This makes a Vento a good option to consider. 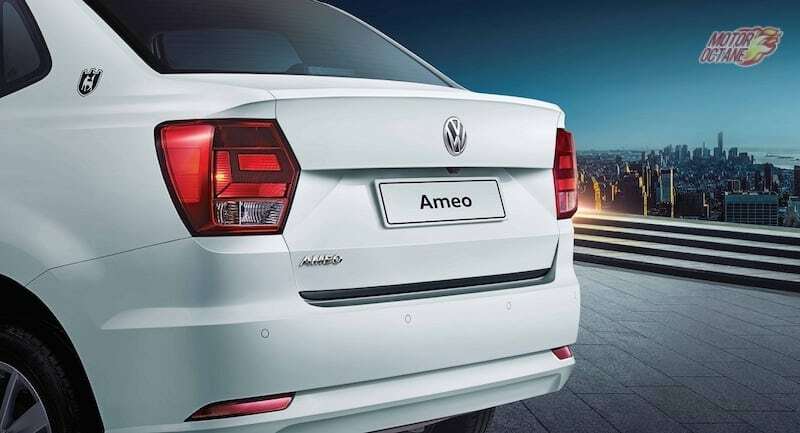 VW had launched a new variant of the Vento some time back This is called the Highline Plus, the price of which starts at INR 12.2 lakhs (on-road, Mumbai). This new variant comes with added new features. The Volkswagen Vento is a strong player in the Mid-size segment. It comes in both petrol and diesel engines. Read on further to know more about the Volkswagen Vento.